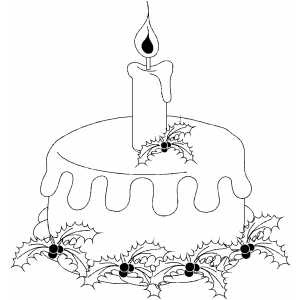 Cakes are part of Holiday season celebrations when people cut Christmas cake to celebrate Jesus birthday and exchange his birthday wishes with each other. 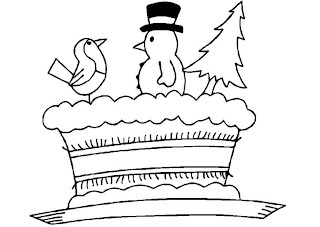 People either get cake from bakery shop or prepare that at home. 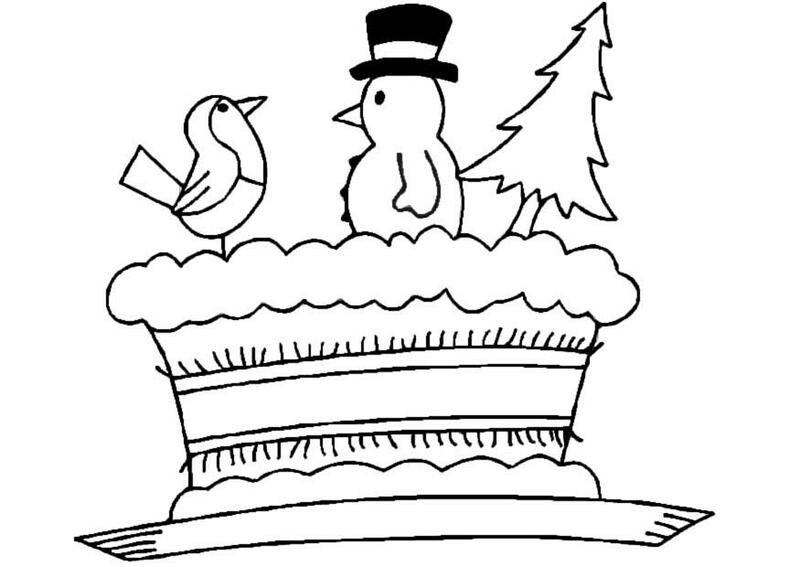 You can present your desire for lovely and delicious cake this Christmas eve by presenting these Christmas Cake Coloring Pages after coloring it with different shades.